This unique function will be held on Saturday 6 d'abril, them 19 hours, and the day before there will be a dress rehearsal with an audience in the same parish of Santa Maria. 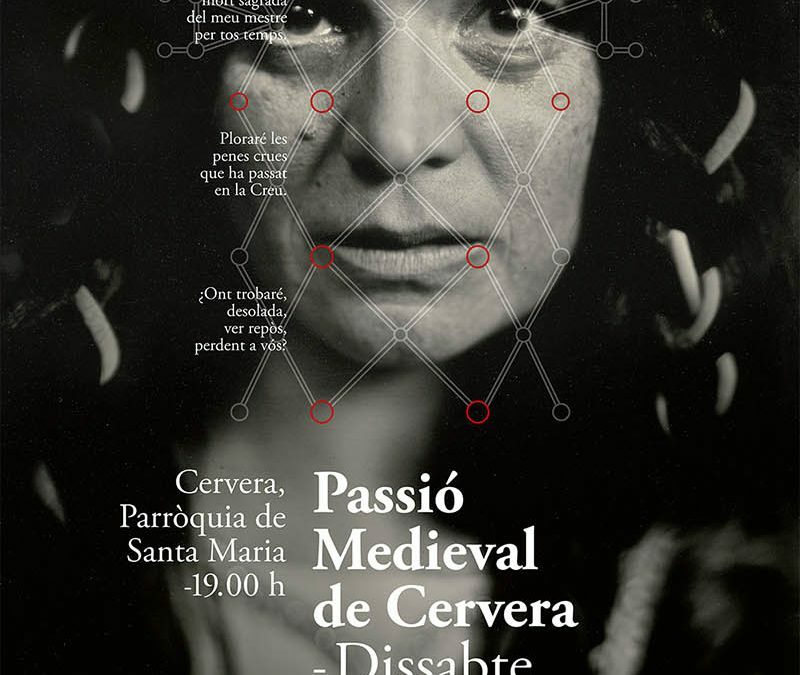 Cervera has everything ready to live a new edition of the Medieval Passion, unified representation in Europe where the viewer is transported directly to the sixteenth century lived one of the best known Bible passages. function, which takes place Saturday 6 d'abril, is one of the most historical representations that are currently in Catalonia. As an example, his work is so laborious production scenic ambitious and will require several days of work to have it all ready for this one day. Tickets for this performance can be purchased through the website www.passiomedievalcervera.com, Friday evening and Saturday at the same church.